I'm a stats person. I'm the guy calling my fellow epic reviewers on the phone or shooting out text messages about the number of hits we've had for the day. Multiple times a day I find myself checking the number of visitors to the site, the number of articles read, and the most popular referring sites. Of course, I'm also always intrigued by the keywords that folks have typed into Google's search bar that have led them to our site. Some of them make sense and reflect some of our most popular articles such as reviews of the Tomb Raider Survival Edition, the Injustice Batman action figure, or the Power Rangers Legacy Morpher. Apparently there just aren't many other websites covering those products. Sorry kids! Nothing to see here! There's no denying that Bioshock's Elizabeth is a cutie. 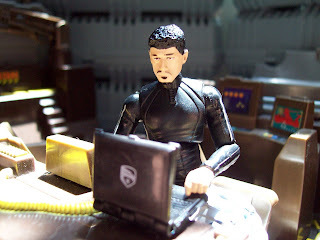 Generbeener wrote about the game and I reviewed the action figure by NECA, but really? Someone was searching specifically for her bloomers? While my real guess is that people are searching for reference material for cosplay purposes, I also like to pretend that our site has a large demographic of Amish boys who somehow have access to Xbox's, computers, and the internet, and have a hankering to see some bloomers. You roll a 14 for search and fine a machine gun! Yes, I know that I did a whole article on Bruce Willis action figures, but I called those action figures; miniatures are either what your grandma collects or the figures used in role playing games. 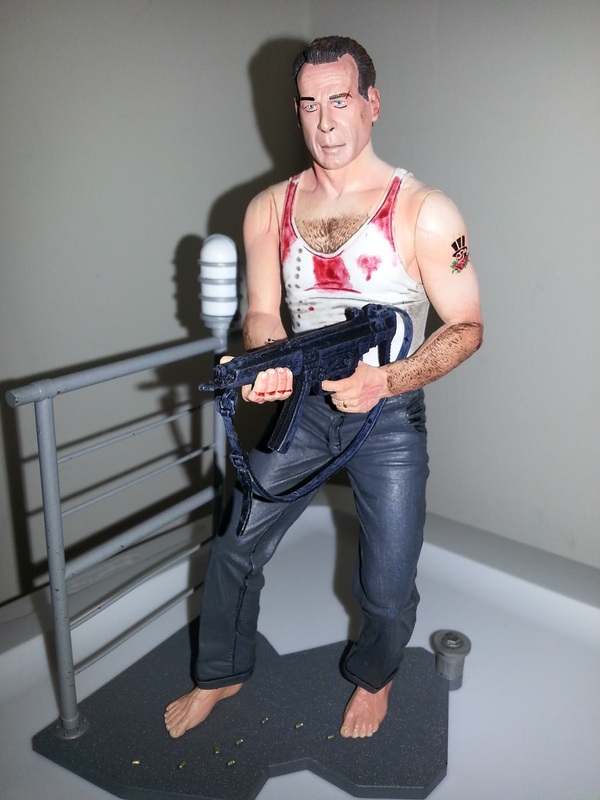 I like to speculate that someone has crafted a Die Hard tabletop roleplaying game out there and folks are searching for extra miniatures to play it. 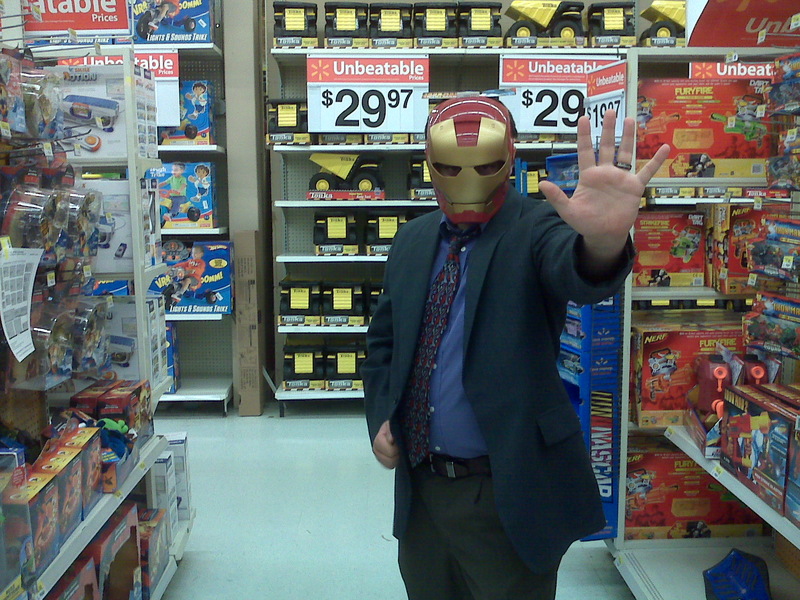 First look at the Mark 43! 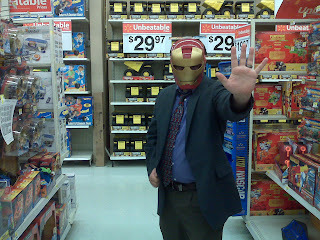 Well, we have reviewed Iron Man 3, podcasted about Iron Man 3, and the Reel Brad Bell has even written an article about how he would have changed Iron Man 3, but I can't find any information about Iron Man 4 that we've reported. Of course, Brad likes to make up rumors and pretend they're real news stories, so perhaps he's up to his old tricks again. I have no clue. Unless Hot Shots: Part Deux had an action figure line that I'm not aware of, I don't think this figure exists. My name is Barbecue17 and I review action figures. Seems logical to assume that I have a small legion of fans who are always searching for my latest work (i.e., my Grandmother). 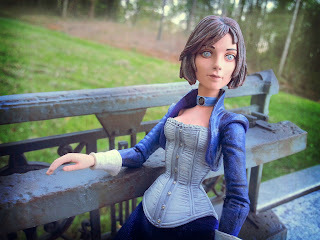 Of course, there also may be a large contingent of grill-masters out there who are searching for information on how to improve their cooking methods and keep winding up with pictures of He-Man toys. Go figure.  Why do you visit The Epic Review? Send us an email to thepicreview@gmail.com and let us know!